A recent survey of men who regularly use pre-workout supplement products revealed the following fact: targeted release energy - at a relatively small incremental cost - is one of the most effective label claims a company can add to sports nutrition products to have an impact on perceived value and purchase preference. In 2018, zümXR, LLC and PLT Health Solutions conducted a pharmacokinetic (PK) study of zümXR Targeted Release Caffeine ingredients compared with immediate release (conventional anhydrous) caffeine in human subjects. The study showed that zümXR Targeted Release Caffeine lessened the initial spike and lengthened the increase in caffeine levels in plasma allowing for a multi-phase energy claim in consumer product packaging. 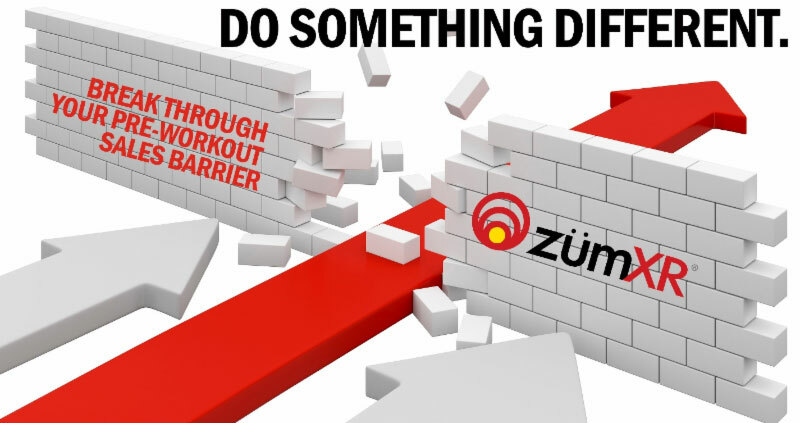 For more information on the zümXR PK Study, click here. 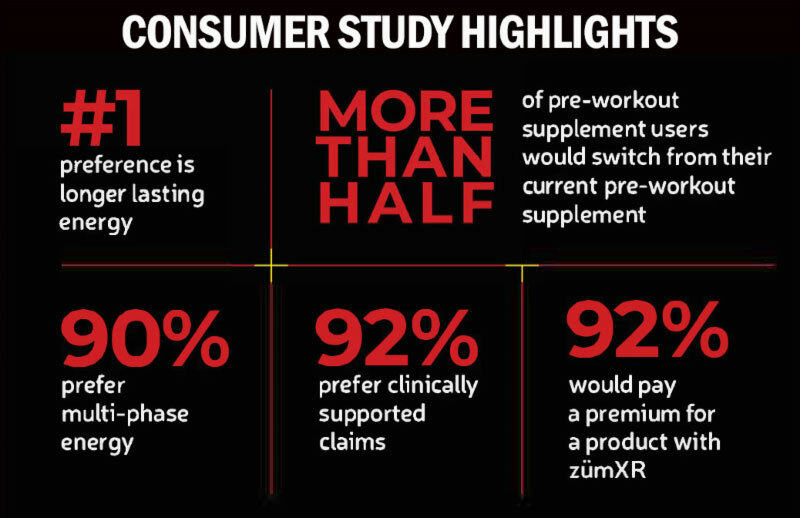 Next, PLT examined the impact of the clinically-supported claims in a consumer study of 150 men who work out regularly and use pre-workout products - your customers. The company found that consumers want longer lasting caffeine in their pre-workout products. 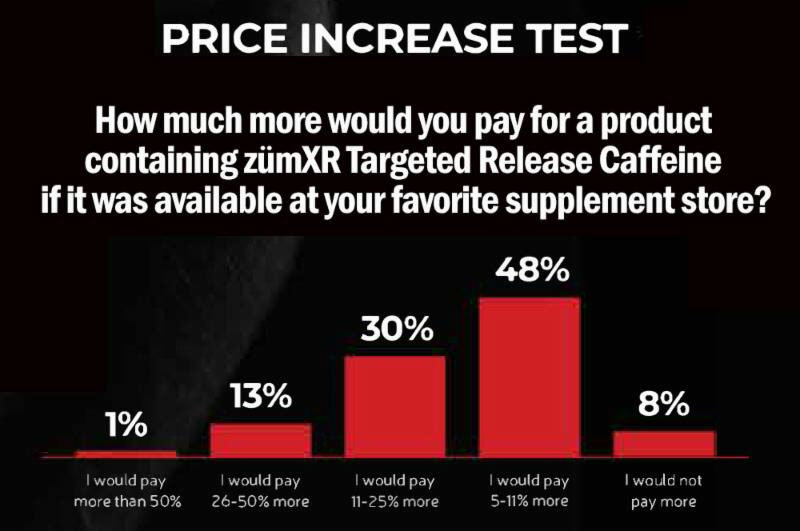 We found that more people chose the targeted release caffeine pre-workout product - and were 2.5 times more likely to choose it than the product they currently use. 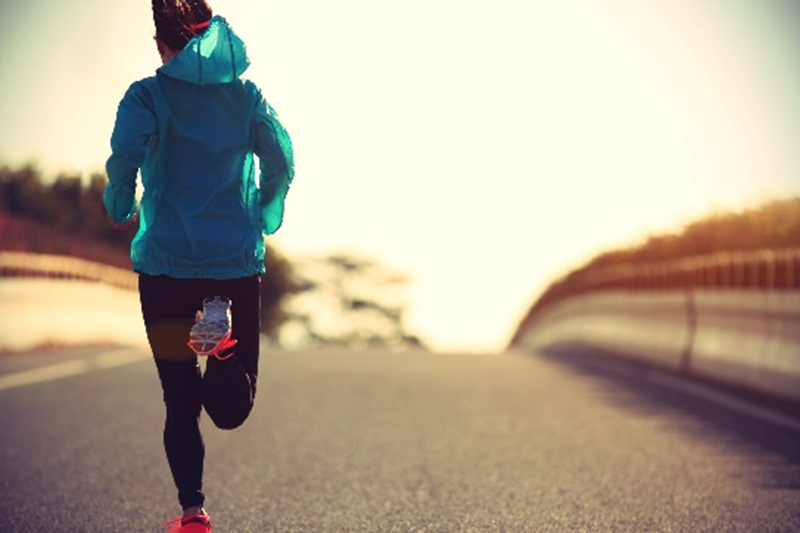 And 92% of respondents showed a willingness to try a pre-workout supplement with clinically-substantiated and non-crash label claims. 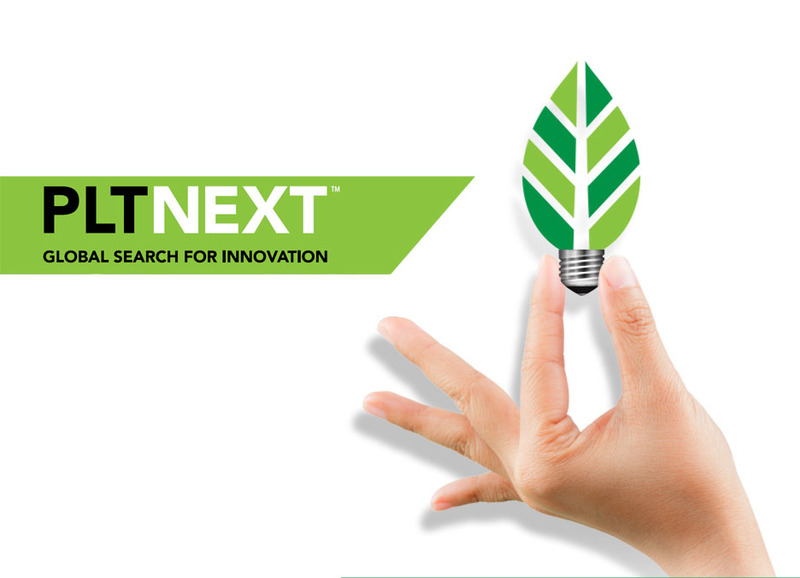 At this year's Natural Products Expo West conference, visit PLT Health Solutions at Booth #3775 and learn about the scientifically substantiated, market differentiating claims brands can make when using zümXR Targeted Release Caffeine.